Charlecote Mill has had many Millers over more than 200 years. The current Miller is Karl Grevatt who took over the lease of the mill in September 2012. Karl is a Carpenter by trade and has a wide experience working in Historic Building Conservation. A William Morris Craft Fellow and Trustee of the fellowship (www.wmcft.org.uk), Karl has worked on projects as diverse as rebuilding a listed pig sty, through to repairs to the Royal Pew in the Chapel Royal at Hampton Court Palace. 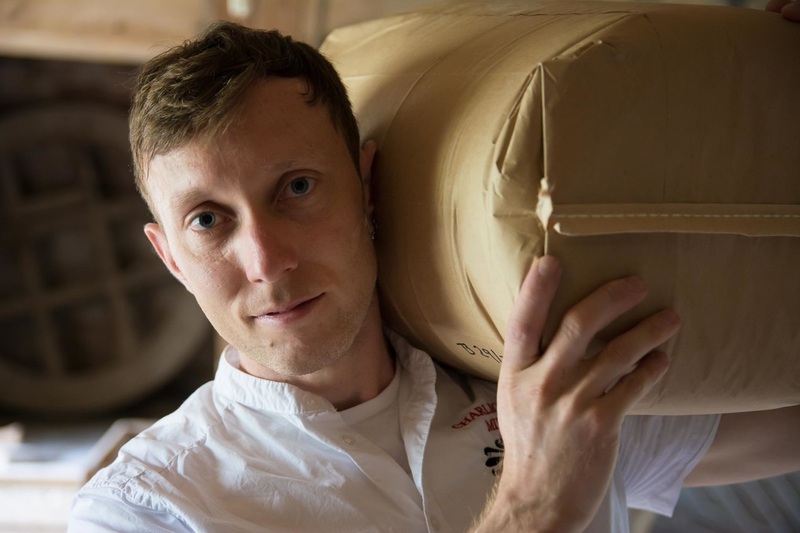 Karl has for many years been passionate about old mills and is now in his dream job at Charlecote. Karl will always use traditional craft methods in conserving Charlecote Mill.